2010 and Older Only, available from Ken Cook Company , OMC's original publisher. GALE PRODUCTS including many WARDS Sea King, Gale BUCCANEER, Brooklure, Sea Flyer, Seabee, Hiawatha, Royal, Saber, EVINRUDE, JOHNSON, old ELTO motors, OMC Stern Drives. These manuals cover OLDER MODELS 2010 clear back to the early teens! 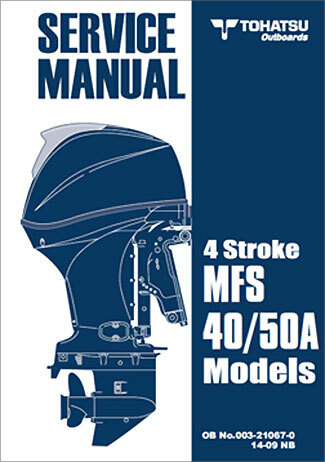 Manuals for newer Johnson Evinrude models are available from Sea-way Marine . Three different reprints by MERCURY for the older models. Excellent, recommended!